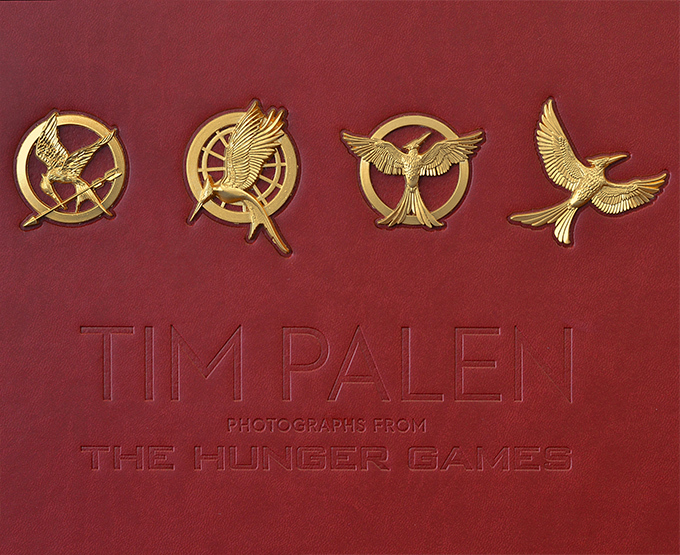 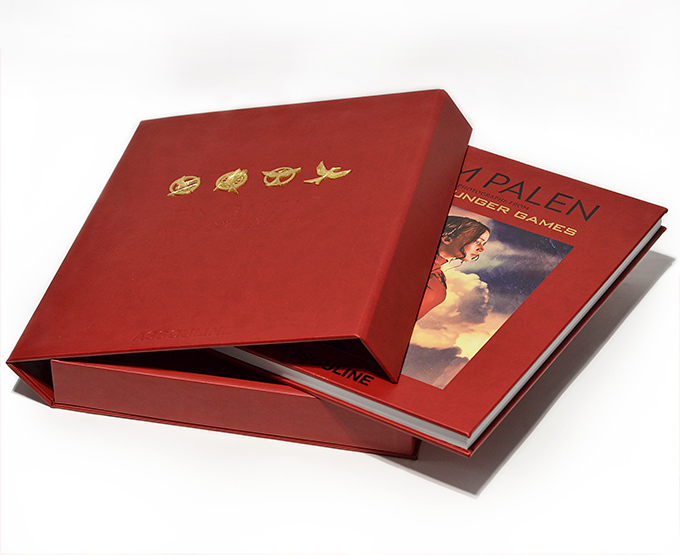 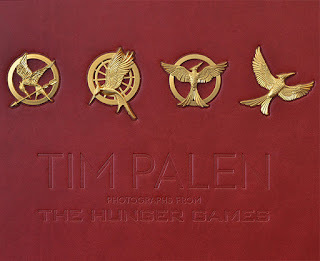 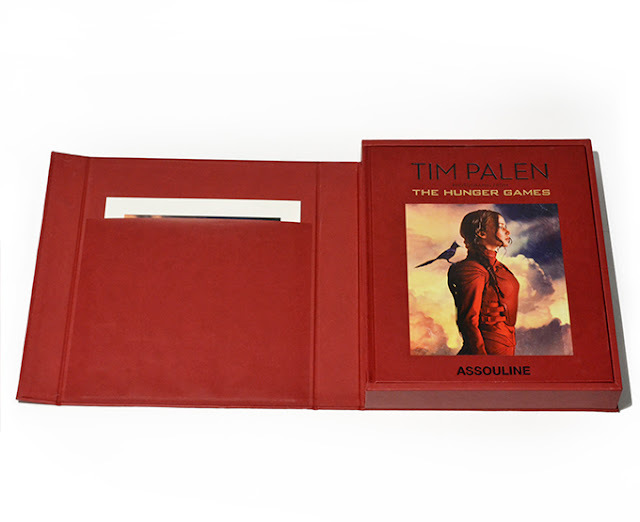 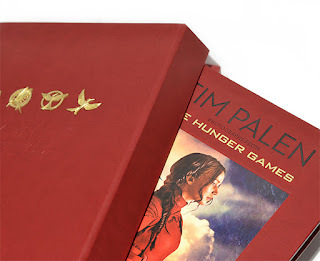 The Ultimate edition of Tim Palen: Photographs from the Hunger Games, with 11 new photos, is now available for pre-order on Amazon. Lionsgate’s proceeds from the books will go to the World Food Program and Feeding America. 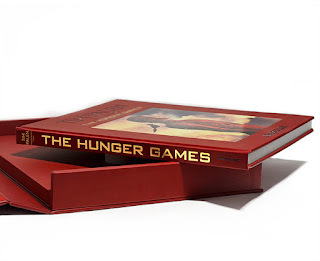 They will also be giving an Ultimate Edition of the book away to 5 lucky fans (those proceeds will also benefit World Food Program and Feeding America). 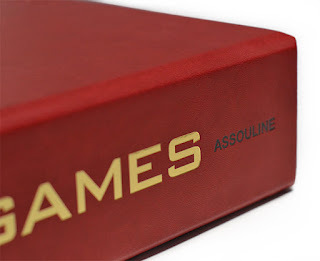 If you do not have an extra $800 or so lying around, the original version of the book, which has gone into second printing, is still available on Amazon at a discounted price!